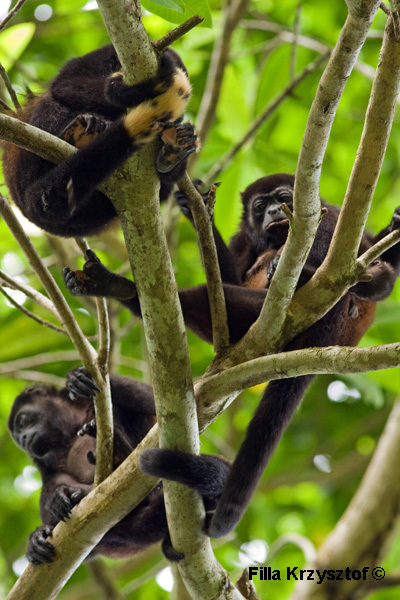 Young mantled howler monkeys. They live in groups of about 40 individuals. When taking this picture, I learned not for the first time that standing directly under monkeys can result in being sprayed by urine and faeces.